It's crazy how time can pass so quickly. I can't believe that 2019 is just 3 days away! 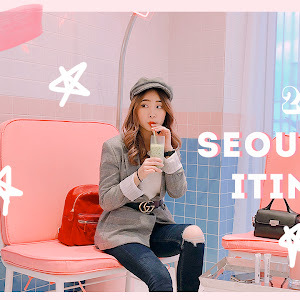 If you have been reading my blog, you would definitely know that writing a 'year-end recap' is kinda like a ritual on my blog every end of the year. So this year, it's not exceptional as well. It has been a really amazing year. Perhaps I can conclude that 2018 is the best year of my life so far. It has been a year that is filled with amazing opportunities for me and my career. As y'all may know, I graduated from uni last year (well, but I only had my convo this year). I'm not pursuing Masters because I thought it was unnecessary for my course. So I took this entire year to build my career as a content creator. Yes, I work as a full-time content creator and entrepreneur currently. Honestly, being a full-time content creator wasn't part of my plan at all. Of course, I did not expect myself to be able to make a living out of what I am doing currently when I first started. When I was young, all I was thinking was to study hard, get good grades, graduate as a first class honour degree student so that I could end up working in a big company with a lucrative salary. Well, I did all three of them, except for the last. I didn't end up working in a full-time "9 to 5" job, like most people do. But you know what? I am proud of what I'm doing now. I'm happy with my current job. And I am extremely grateful for all the opportunities that are given to me this year. Many of you guys may be curious - what exactly my job is about? You may be thinking that my job is only about taking photos and uploading on my social media. Well, you are partly correct. But of course, my job stretches beyond that. Yes, my job revolves around taking pictures a lot, but it is more than just "taking pictures". As I'm the only one managing and running all my social media accounts, it also means that I'm basically the only one who does everything, from planning to conceptualising, photo and video editing, liaising with clients and follow-ups, not only doing the front-end stuffs but also all the back-end's, etc. Basically, it's like building a brand of myself and I can say that I definitely enjoy the entire process of it. So ya, being a full-time content creator this year has opened up a lot of opportunities for me. Since I've more flexibility in time ever since I graduated, I can spend more time on creating content. And this year I focused more on writing traveling content on my blog, makeup content on my Youtube channel and more lifestyle plus fashion content on my IG. Speaking of traveling content, I'm really grateful to be able to travel to so many new places this year! Some of the trips are my own personal trip (which I spend my own money to travel) and some of them are sponsored by tourism boards. It started off with a bang early this year when I travelled to KHAO YAI and Bangkok with my friend, Joanne. In February, THE JEM LABEL is born! Now not only am I running my own social media pages, I'm also running my online clothing store with my partner - Melissa! It has been a challenging journey, but a fulfilling one. Ever since we started, we have been really occupied - we're constantly preparing new launches after one another. I believe that we had learned so much running this business together. Moving on to March, I flew to BALI with AirAsia, and I've been wanting to go back to Bali ever since this trip. 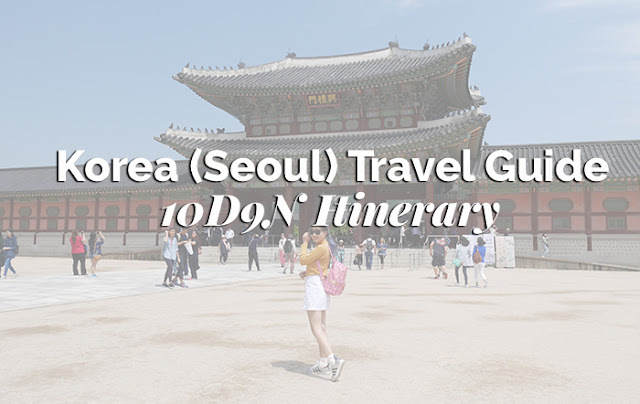 In April, I made it to TOKYO for its cherry blossom season with Joanne, and shortly after Tokyo, we flew to SEOUL for a leisure trip as well. In early of May, I was busy planning for THE JEM LABEL's (my online clothing store) launch party, going for meetings, attending events, etc. And at the end of May, I flew to TAIPEI with DR.WU for their new product launch - it was a short yet memorable work trip with the team! June and July totally went by in a blink of an eye as these 2 months were filled with filming and editing for campaigns as well as my online clothing store!! In August, I visited SINGAPORE with Klook, and it has been 3 years since my last visit. I was invited by RWS to promote their attractions and USS is one of them! THIS IS LITERALLY MY DREAM JOB! Fast forward to September, I FINALLY REUNITED WITH MY BOYFRIEND. I brought him around KL #cuticutikualalumpur and it was interesting to visit places that I never even go before in KL. 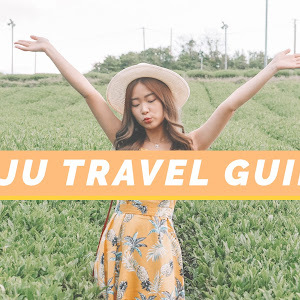 During the end of September, Korea Tourism Malaysia sent us to JEJU for a work trip and it was really an unforgettable one! In early October, I also got to shoot with Estee Lauder. It was the first time ever that I did an official shoot in FULL MANDARIN. 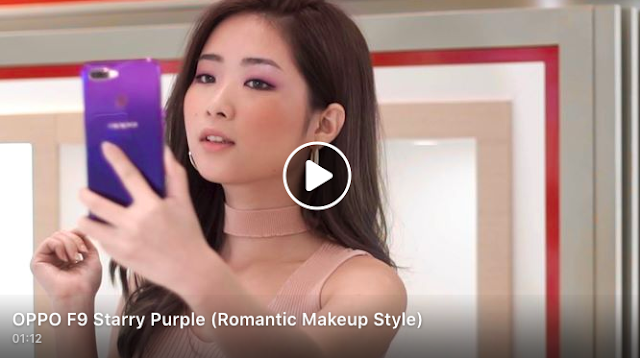 (Not that I don't know how to speak Mandarin, but honestly, it was pretty challenging because I was shooting with a global makeup artist from China so I can't speak really 'Malaysian Chinese' you know?) But I'm so thankful to be chosen for this campaign because I got to step out of my comfort zone and tried something utterly different! I'm honestly down for more opportunities like this! During the end of October, I revisited TOKYO with my boyfriend. He has been telling me how much he wants to travel to Tokyo, so I offered to be his tour guide and bring him around in Tokyo. And during this trip, I finally got to see Mount Fuji with my own eyes!! (Yea, it's funny that I had never visited Mt.Fuji before even though I had been to Japan so many times lol). But yes, I made it this trip, and will never forget how beautiful and surreal the moment was! 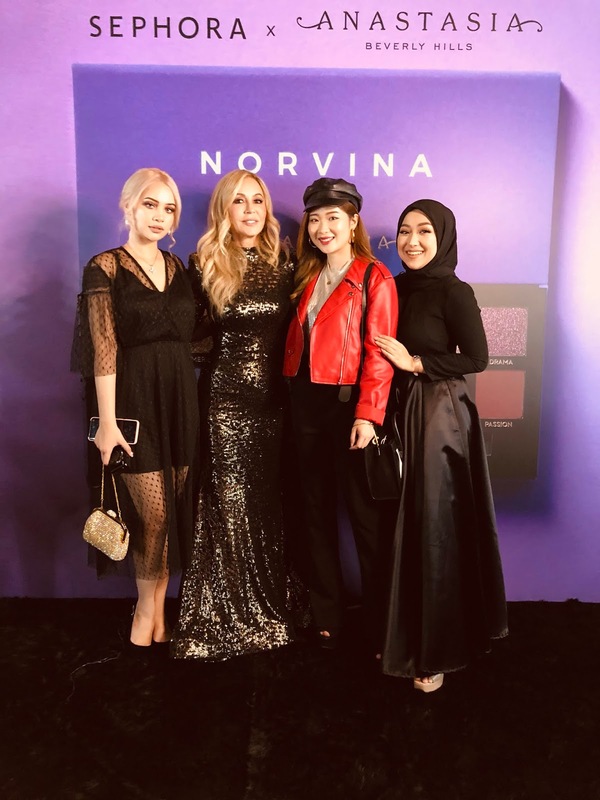 In early November, I got invited by Sephora to attend the Anastasia Beverlyhills' launch in Singapore. 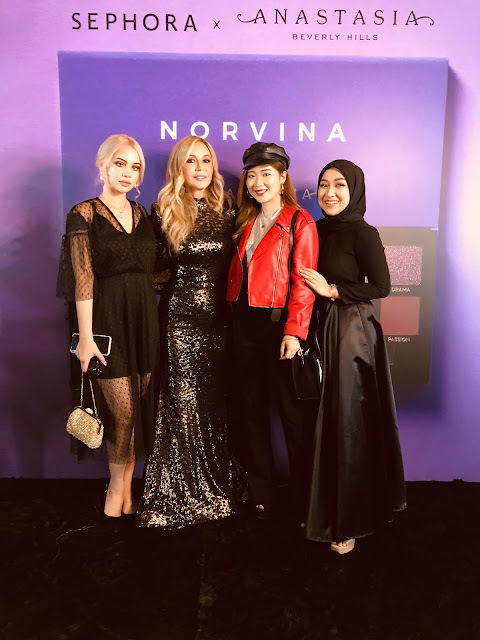 I even got the opportunity to meet the founder of Anastasia Beverlyhills during the launch, how crazy! 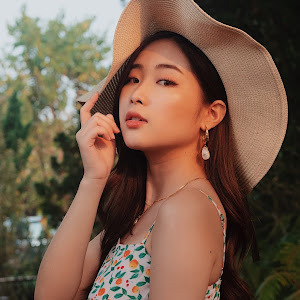 Also, I'm so glad that BIOTHERM invited me to host my own beauty workshop to share about my own experiences using their product right after my SG work trip - I got to meet some of my readers and talk to them personally, It feels really good to be able to meet and connect with you guys in real life! 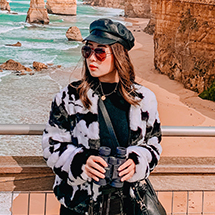 In mid-November, I got to visit MELBOURNE for the first time in my life, courtesy of AirAsia! Words really can't describe how stoked I was! 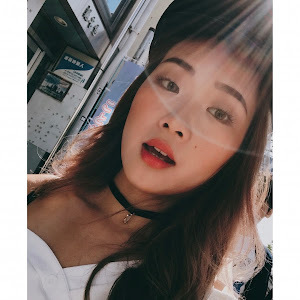 I have blogged the entire experience, including my itinerary so feel free to click HERE to read it if you're interested! This year, all the opportunities have led me to step out of my comfort zone and I am so glad that I took up those opportunities. Back then, I was never comfortable presenting in front of the crowd. Back then, I was never confident enough to go for photoshoots or video shoots. But this year, I started to take up new challenges and try new things that I probably wouldn't dare to do back then. You know what, sometimes you just have to try - before you say you can't. You'll never know what you CAN achieve until you push your limits. Of course, there are times when I feel like I am not enough so I'm very thankful for the people who never stop encouraging and supporting me during my lows. I am just thankful for everything that has happened this year. Next year, I'm ready for more challenges. I can't wait to try and experience more in life and share with you my journey. Thank YOU for sticking by and happy new year. I have read your full post and I want to say that this is a very nice blog with beautiful images thank you to share this. Thanks for sharing this wonderful tour experience guide with us, I really glad to read your guide. Amazing Experience of this tour, These all photographs also looking so beautiful that you have shared with us. Good guide keeps sharing.